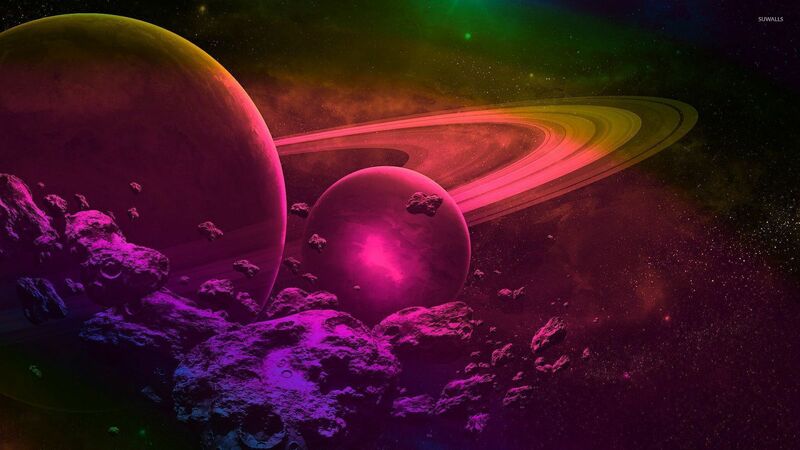 Pink and purple space Space desktop wallpaper, Galaxy wallpaper, Star wallpaper, Light wallpaper, Planet wallpaper, Universe wallpaper, Space wallpaper - Space no. 52850. 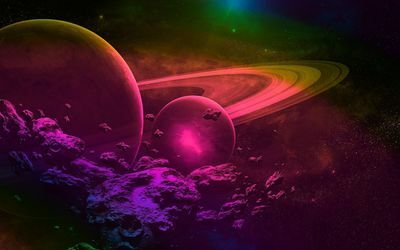 Download this Pink and purple space Galaxy Star Light Planet Universe desktop wallpaper in multiple resolutions for free.